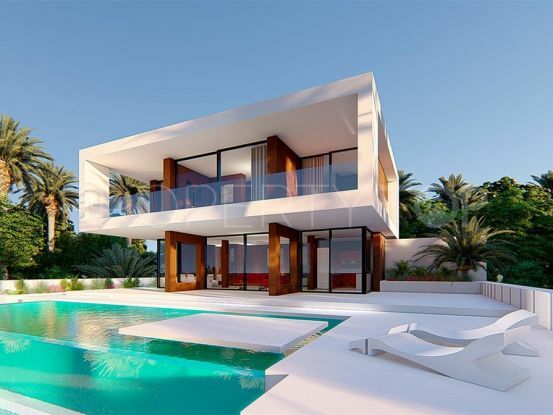 In an exceptional location with magnificent views of both nature and the Mediterranean Sea, this new development of modern villas is an excellent place to live on the Costa del Sol. Under construction an ambitious project of Villas and apartments that boast their own unique character and style: modern architecture, quality finishes, careful landscaping. Everything studied in detail. 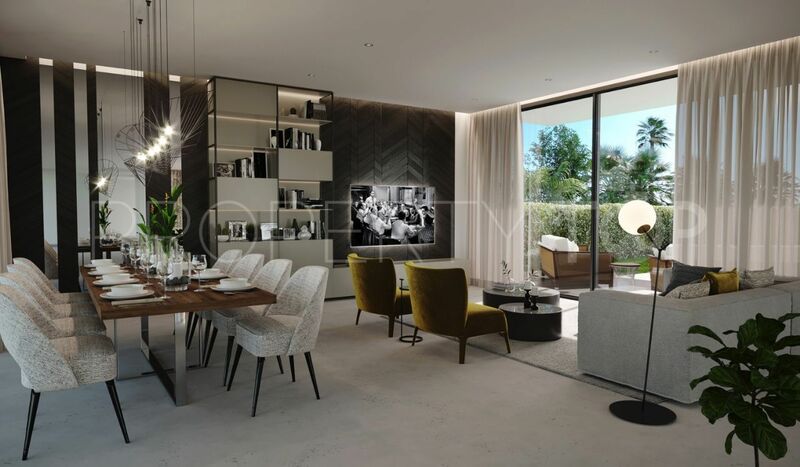 A completely private and secured complex with the only entrance/ exit and with all comforts and luxuries at hand: tropical gardens, large swimming pools, private gym, cafeteria, mini-market, school and SPA. Everything you need to relax, rest, have fun, live and enjoy your life in the Costa del Sol is in arms reach. 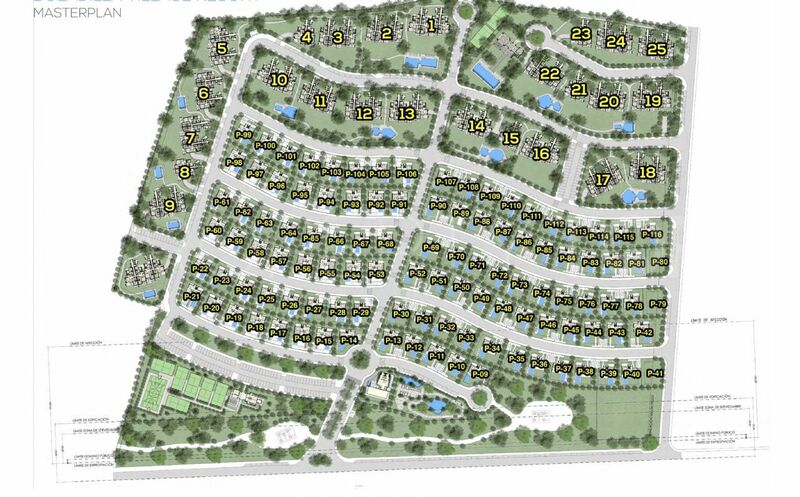 Final client price for villas 735 000 EUR, 765 000 EUR or 795 000 EUR, the developer finance 100%, interest rate 6%. Investor price 485 000 EUR, the developer finance 100 % of construction cost (285 000 EUR), at this case investor purchase the plot for price 200 000 EUR. Interest is 6%. 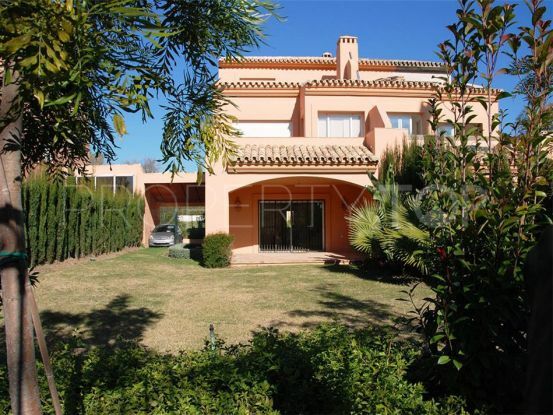 Please, send me more information about ref LUX0361 in Estepona or similar properties. Disclaimer This is a property advertisement (REF LUX0361) provided and maintained by Cleox Inversiones, Urb. Aloha Gardens, Bloque 11, Oficina 8 29660 Marbella - Nueva Andalucía Málaga, and does not constitute property particulars. Whilst we require advertisers to act with best practice and provide accurate information, we can only publish advertisements in good faith and have not verified any claims or statements or inspected any of the properties. PropertyTop.com does not own or control and is not responsible for the properties, website content, products or services provided or promoted by third parties and makes no warranties or representations as to the accuracy, completeness, legality, performance or suitability of any of the foregoing. We therefore accept no liability arising from any reliance made by any reader or person to whom this information is made available to.